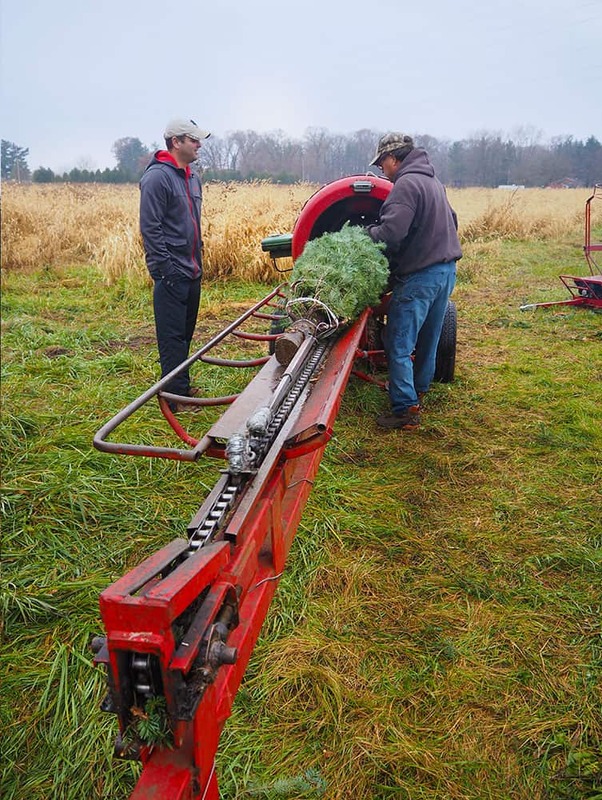 Christmas Trees | Hensler Nursery, Inc. 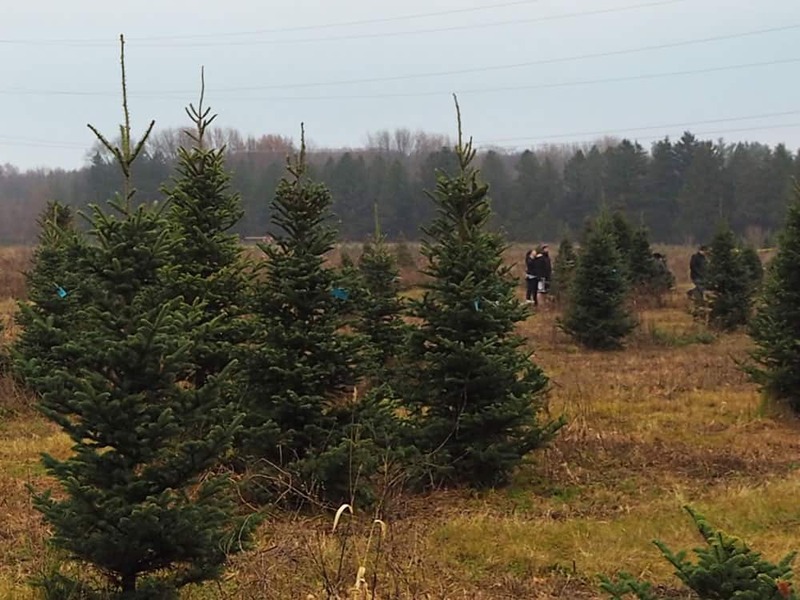 Helping you select a beautiful Christmas Tree is something we love sharing with you every year. 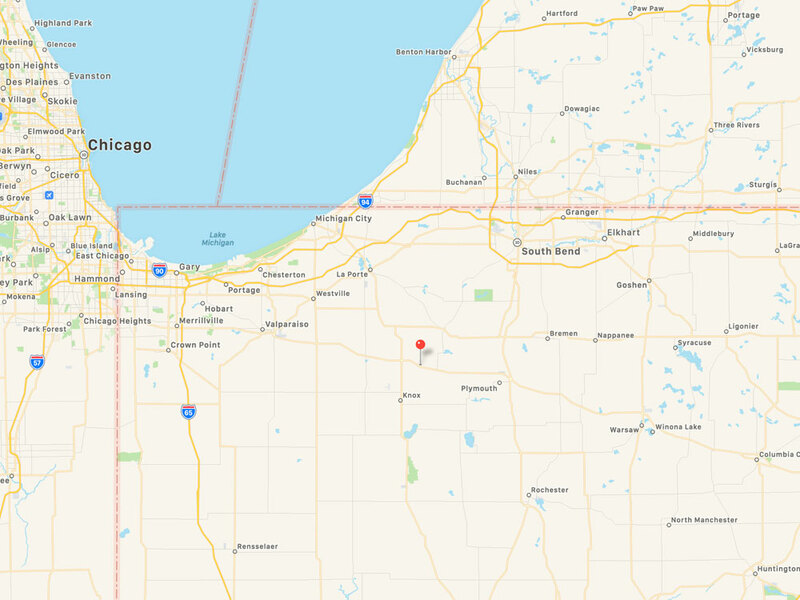 We specialize in raising award winning White Pine, Fraser Fir, and Scotch Pine, all grown for you right here at Hensler’s. 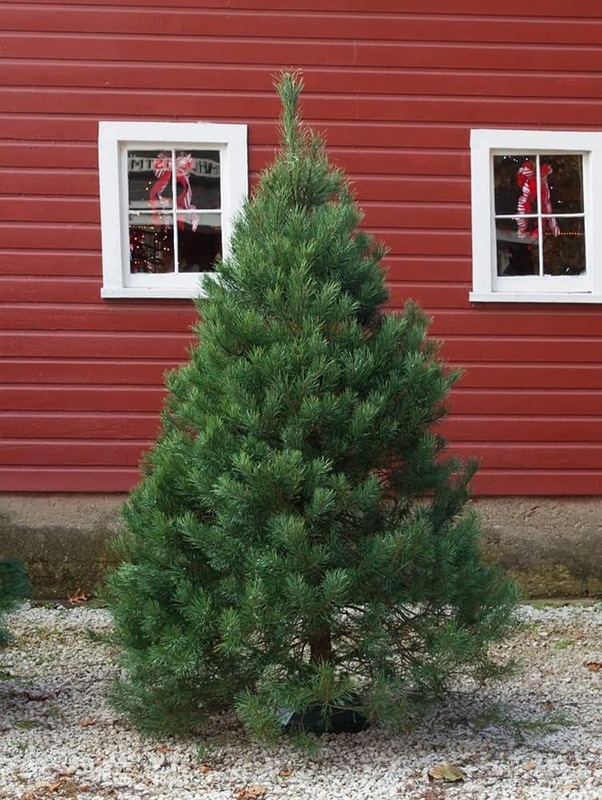 White pine branches have soft 3-5” needles that are ideal for supporting light ornaments. 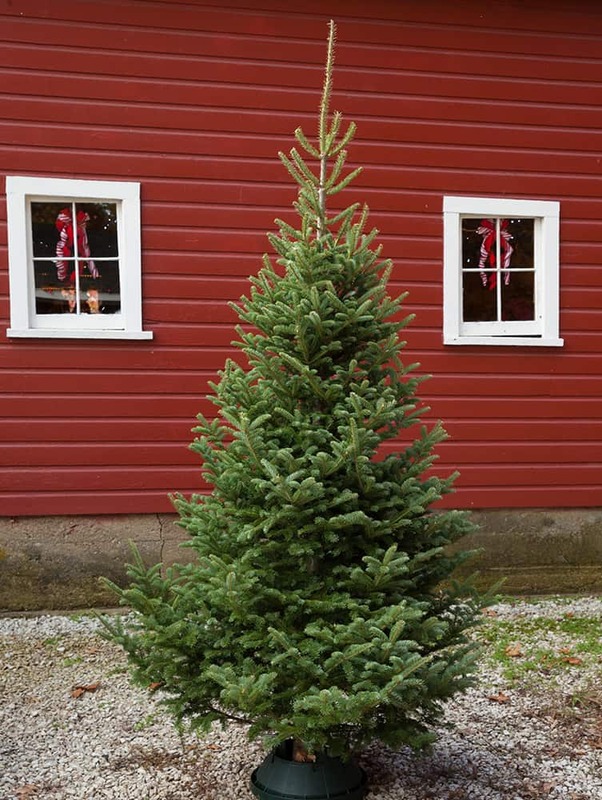 Fraser fir have fragrant soft branches with great needle retention. Can handle light and heavy ornaments. 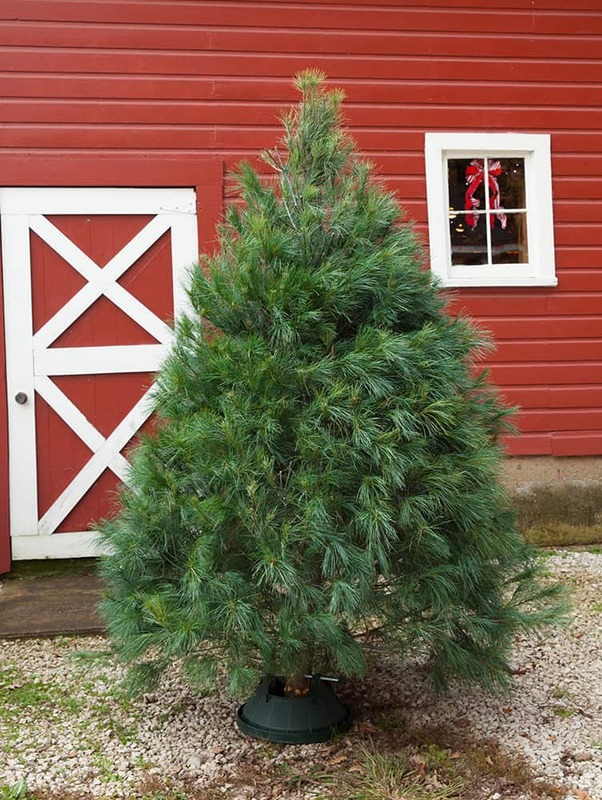 The Scotch pine’s stiff branches are ideal for heavy ornaments. Excellent needle retention makes this a favorite variety. 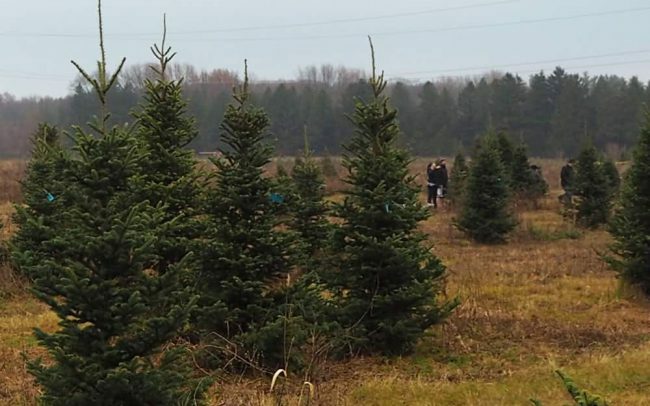 Here’s how you can start your hunt for the perfect Christmas tree. 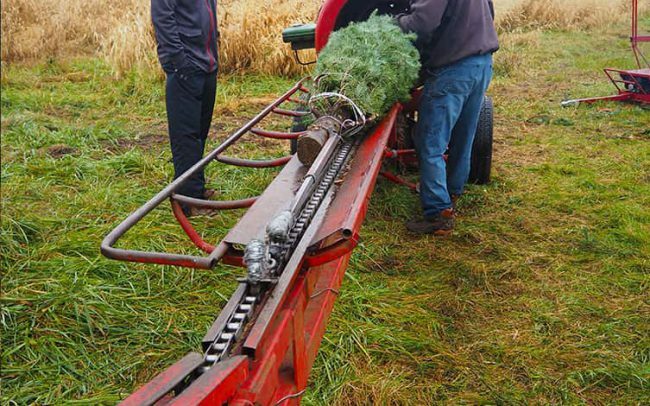 Complimentary carts are available to assist taking your tree to your vehicle. 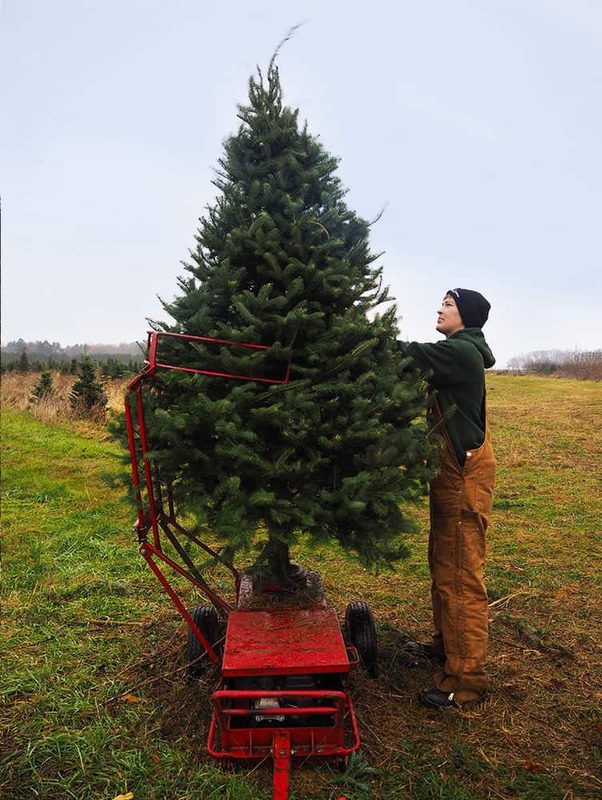 If you prefer, we also have a fine selection of pre-cut trees on the lot to choose from. 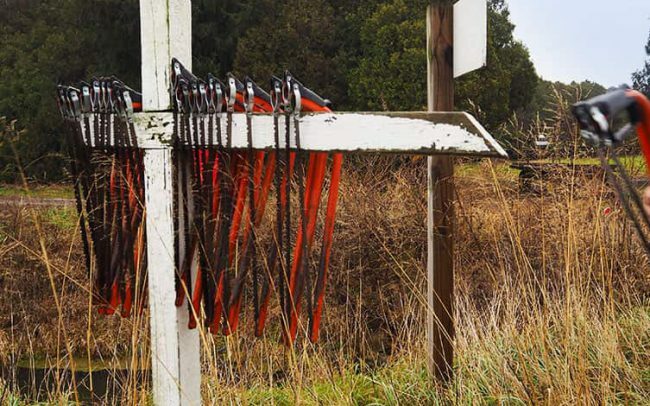 Ride our tractor-driven tram out to the tree field. 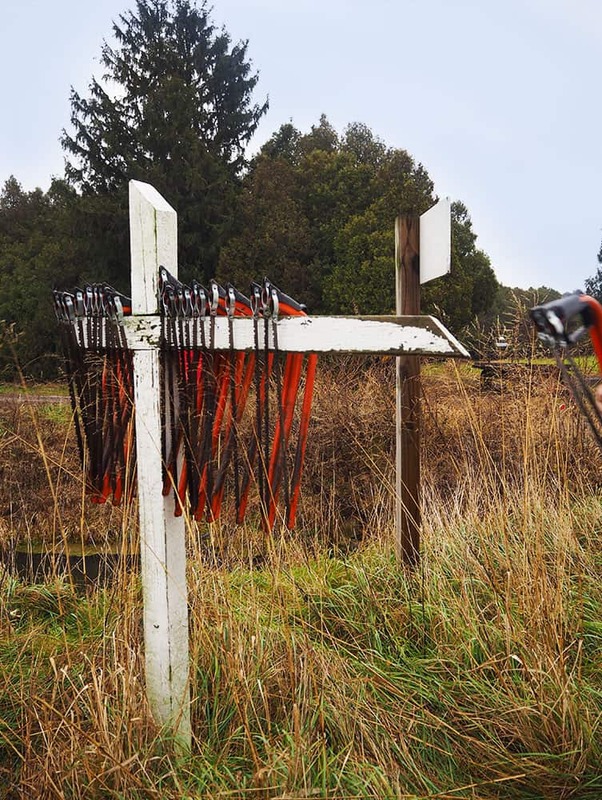 Saws are available when you arrive at the field. Select a tree that has been tagged. Tags will include pricing. Hold the saw parallel a few inches above the ground and get to work! Have Hensler Nursery staff shake and bail your tree. We have several checkout stations and accept all major credit cards. We accept all major credit cards. Your tree will have a tag on it which you can take to any of the checkout stations for payment. You can pay in the Christmas barn, Decorating barn, and at the checkout stand next to the parking lot. We have 6 tractor-pulled trams in operation on the farm, one of them is handicap accessible. Look for signs as you park your vehicle for tram pickup, drop off, and wait times.